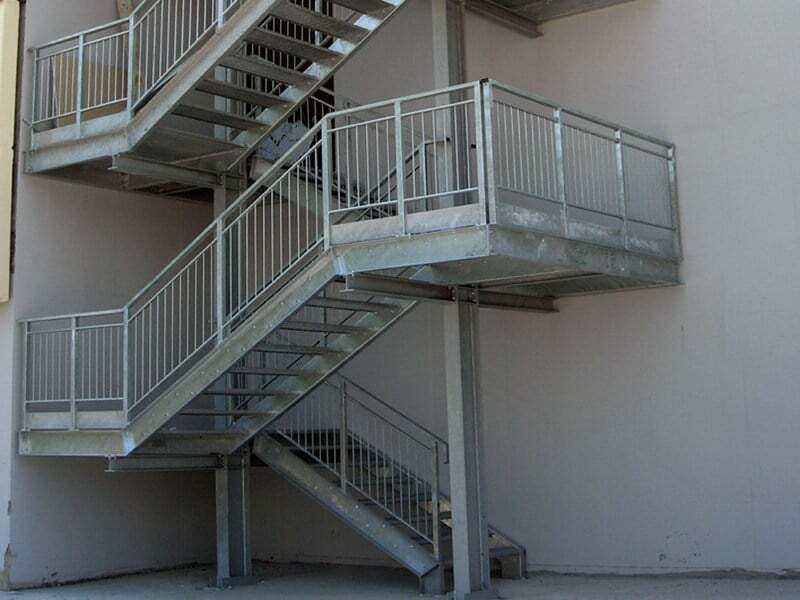 When you are thinking of investing in a fire escape it is very important that you get the best help and advice, to make sure you get it right first time. 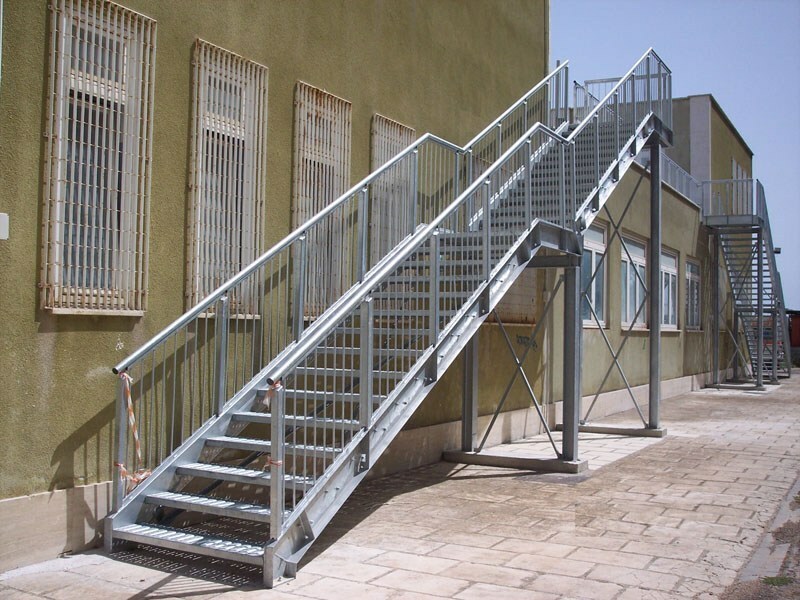 A fire escape must be safe, fit for purpose and must comply with all relevant building regulations. 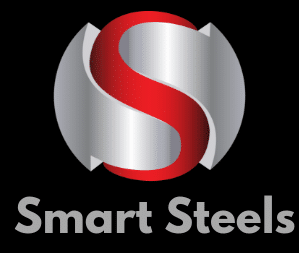 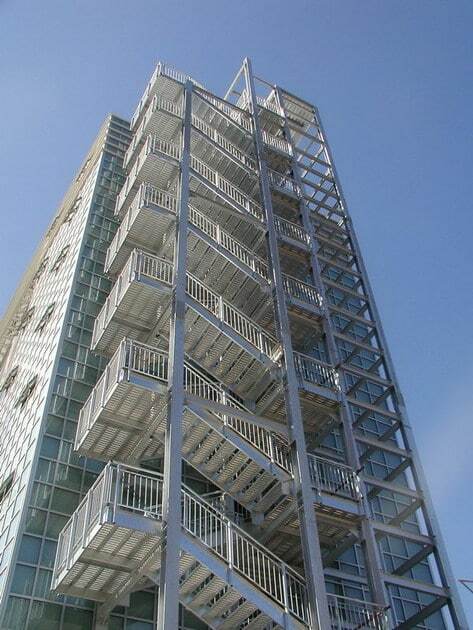 ​Smart Steels works closely with its customers to ensure that the fire escapes we manufacture exceed your expectations. 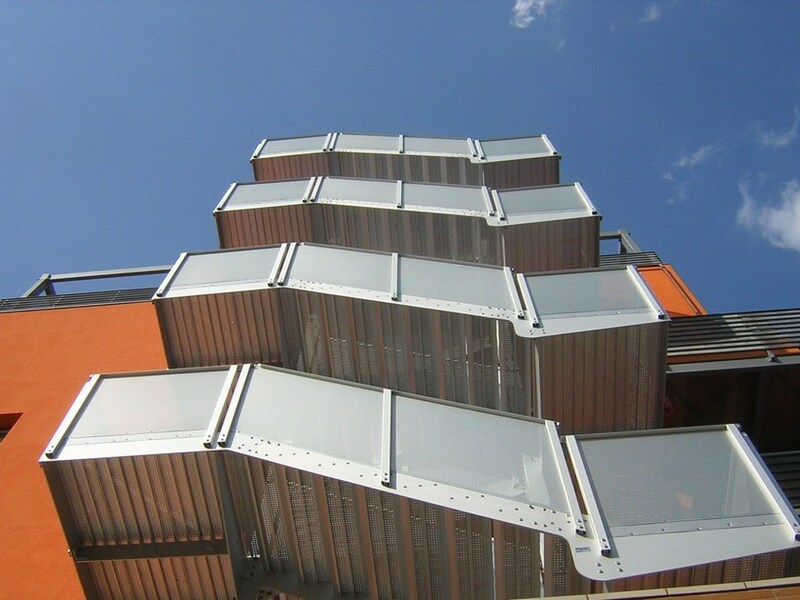 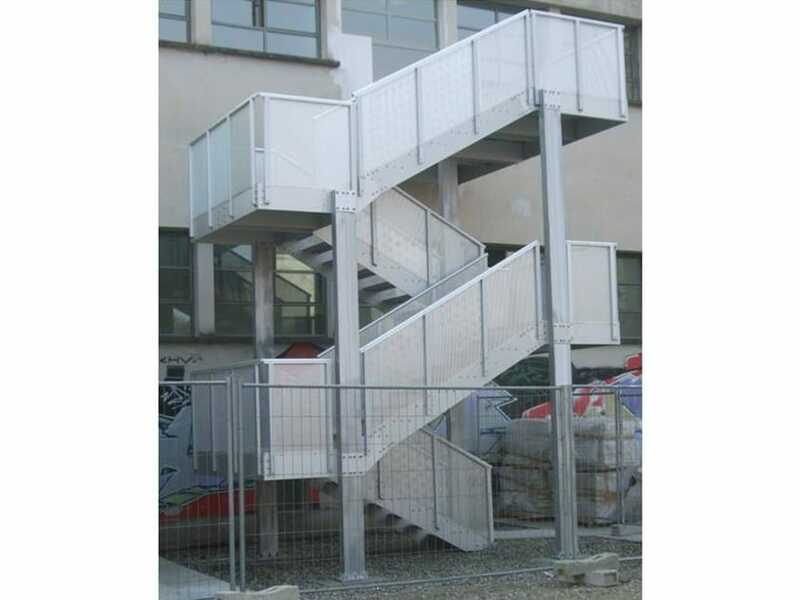 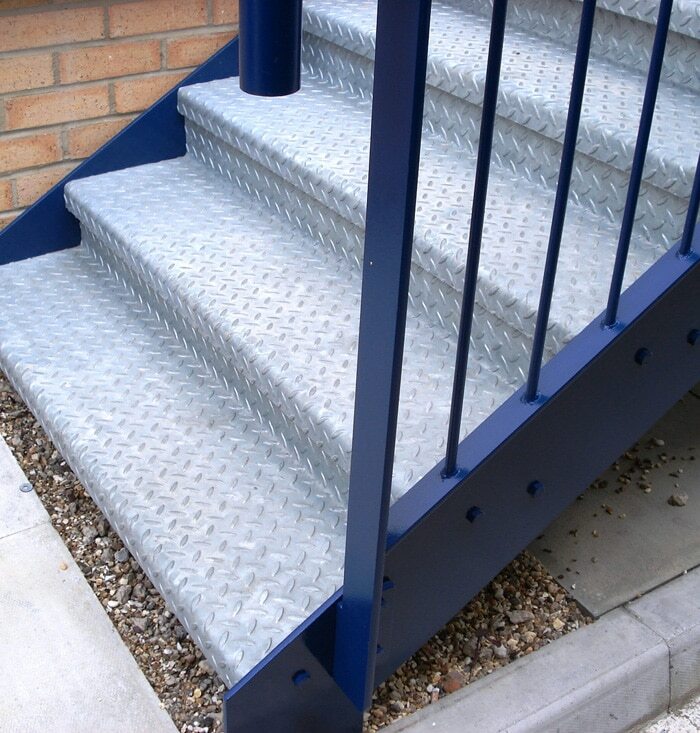 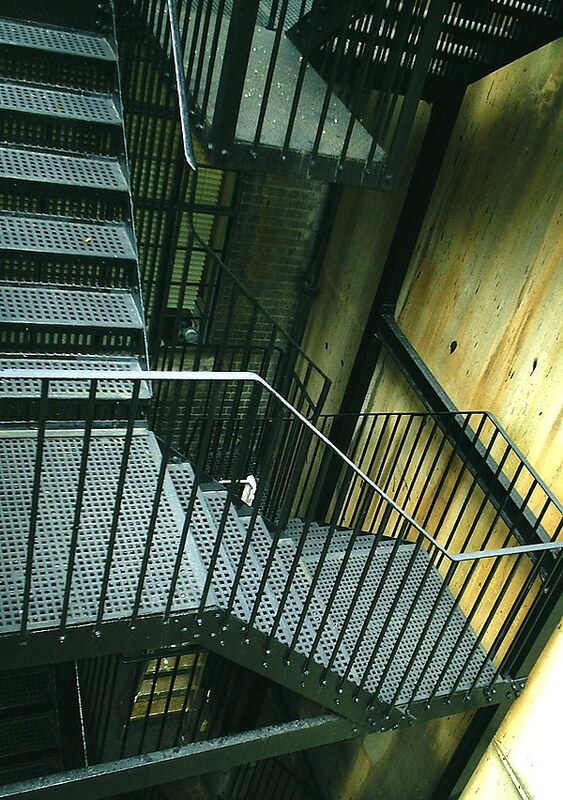 Our range of designs span from single flight domestic fire escapes through to multi floored staircase structures, all of the various types of Fire Escapes take careful planning and accurate engineering and fabrication. 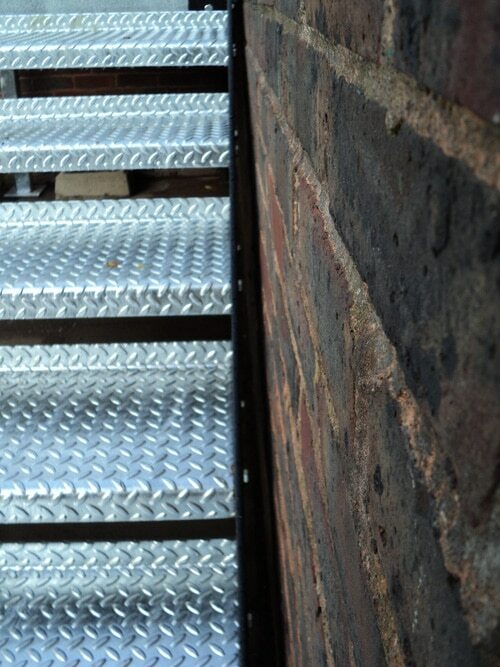 ​We are specialists in replacements that involve the removal of an old fire escape right through to the installation of a new one, we also get involved in repair and restoration of old fire escapes if this works out more cost efficient.